Brexit IT – In the aftermath of the UK’s vote to leave the EU, this is a summary of my whitepaper on the necessary preparations on platform design for digital marketing, CRM, Business Intelligence, and Big Data analytics in preparation for Brexit and the new EU Data Protection Regulation (GDPR). 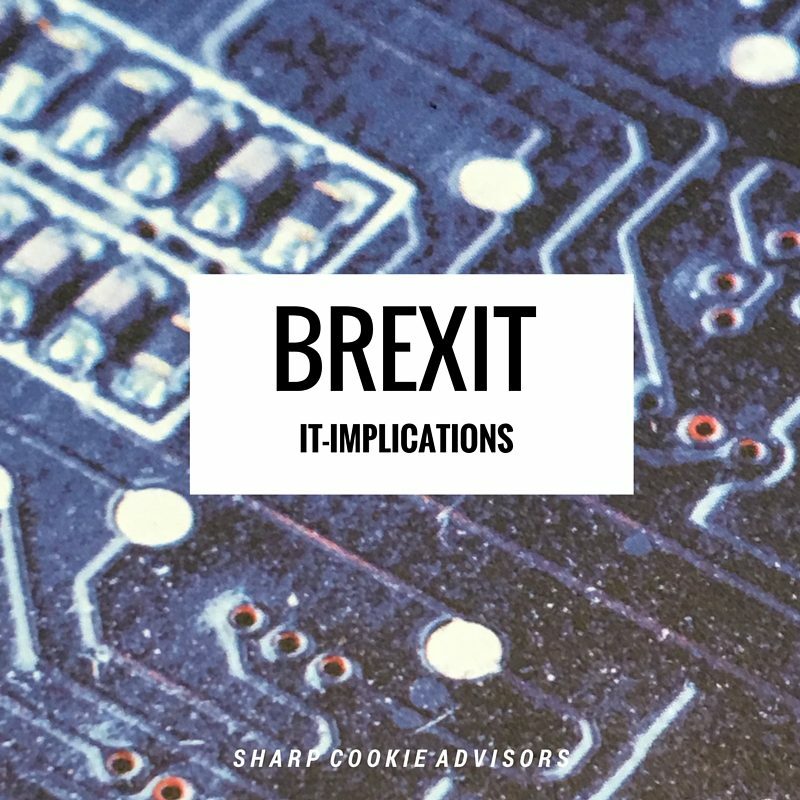 Brexit will have significant implications for companies’ processing of personal data affecting the structuring of IT-operations, analytics and digital marketing between the UK and the EU Member States. Regardless whether your business focus is advertising, blogging or international e-trade, several of the legal issues are more or less the same.In my role as a business lawyer I’ve supported influencers to develop their brands into a prosperous business. 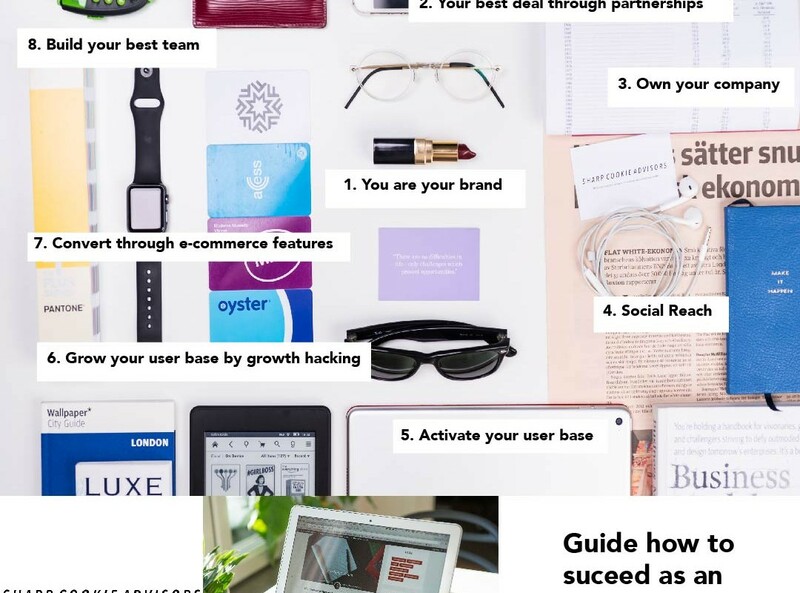 In this post, I’m sharing eight of the most important steps on the journey to creating a strong business with a powerful digital presence. Get tips on how you as a business can operate your business with less risk and more time for businesses. Nice and simple. Just keep in mind that this is a blog about internet law and startups law and does not replace legal advice. Legal advice is based on facts and are only provided to customers for Sharp Cookie Advisors. Do not miss a post – follow us!